I have been a preschool teacher/nursery caregiver since 2003. I can't count how many diapers I have changed since then, but if you're interested in figuring it out, I change an average of 30 per day/five days a week. That being said, I have seen every brand of diapers and wipes, but only have one favourite that I would recommend. 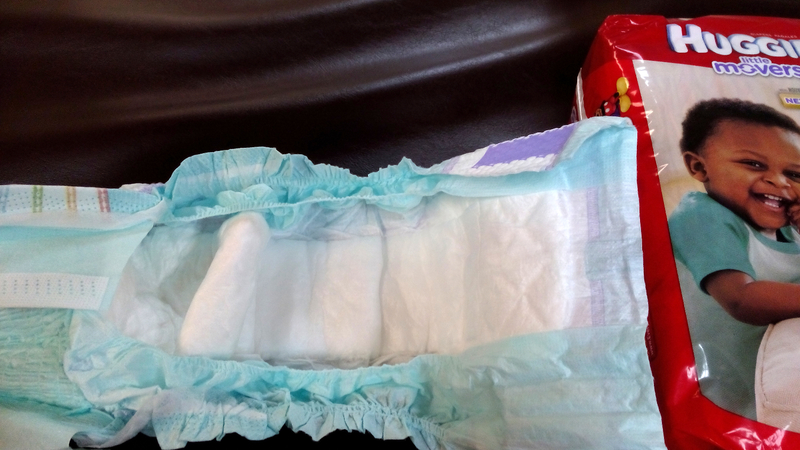 Huggies just keeps getting better in fit and leak protection. 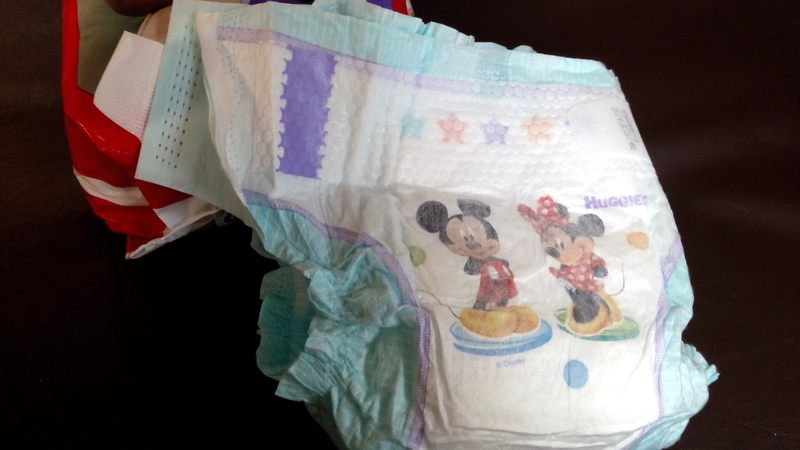 Here are a few reasons I love the Huggies Little Movers. 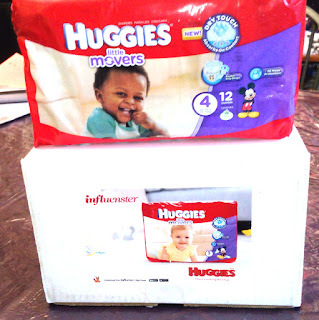 Here is my #IChooseHuggies Voxbox as it arrived. back and gives freedom of movement with the stretch. and the white tabs that pull around from the back). your baby's legs. This double barrier helps keep messes in. Visit Huggies.com to help with sizing or to find more information about this product. Disclaimer: This complimentary product was sent to me by Influenster as part of their #IChooseHuggies Voxbox campaign. All opinions remain honest and my own.